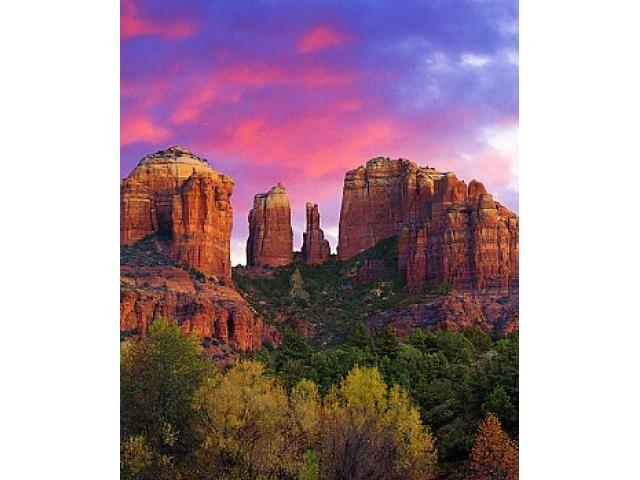 Sedona is an oasis amongst the Arizona desert. Yes, it has plenty of spas and resorts, but its true treasure can be found in Sedona’s breathtaking canyons and red rock formations. It is said that when the sun dips down below the horizon it introduces the best show in Sedona: the night sky.